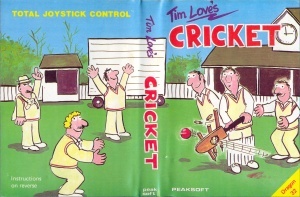 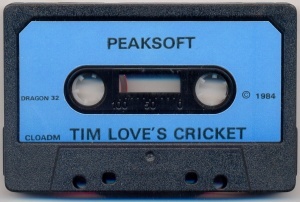 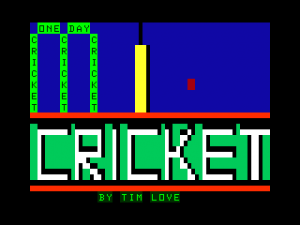 Tim Love's Cricket is the most realistic cricket simulation yet produced for any home micro. 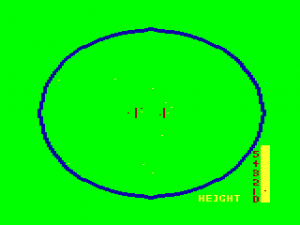 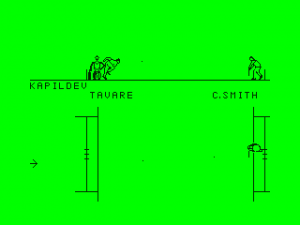 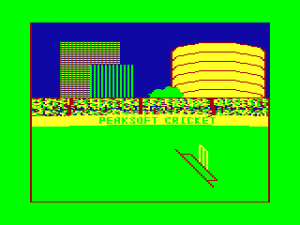 It simulates a 40-over match between two teams of any chosen standard, from Village Green to Test Match. 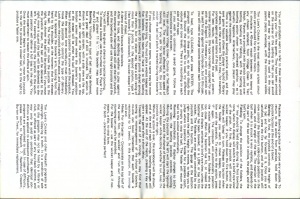 This page was last modified on 13 September 2014, at 10:24.